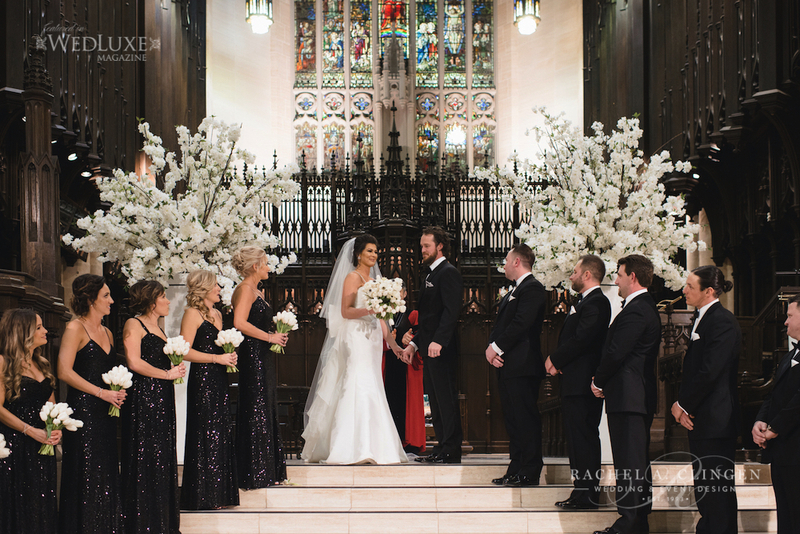 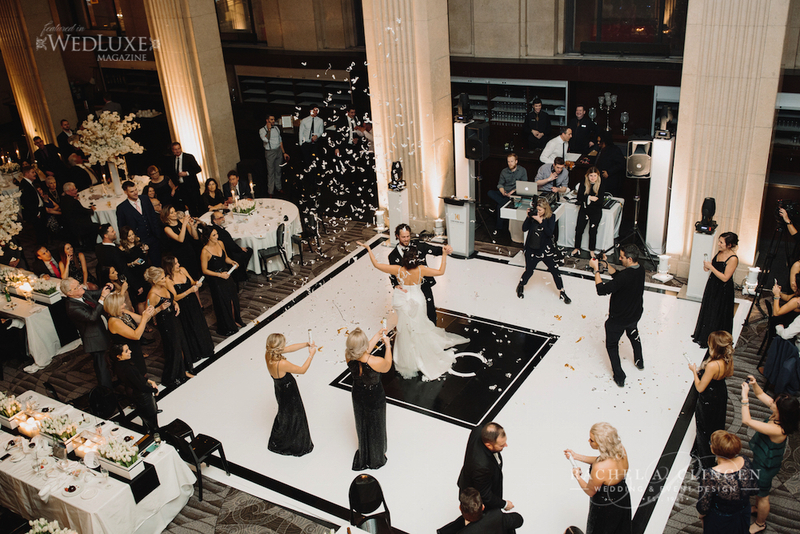 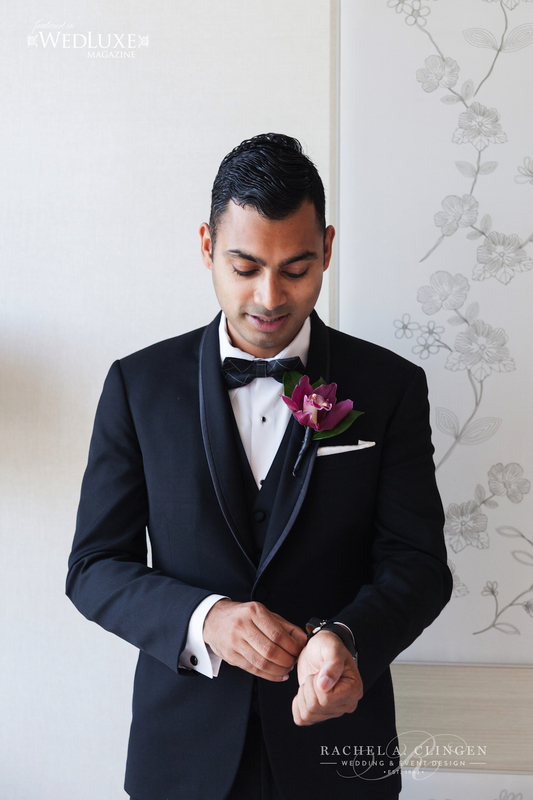 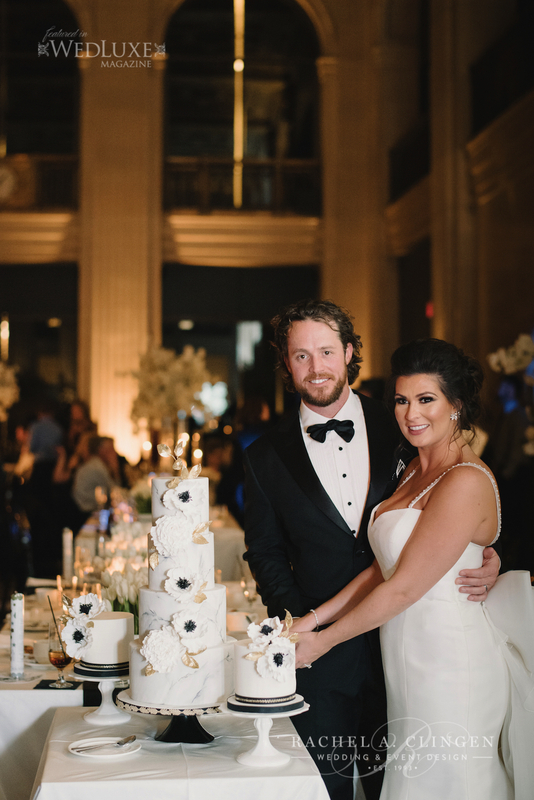 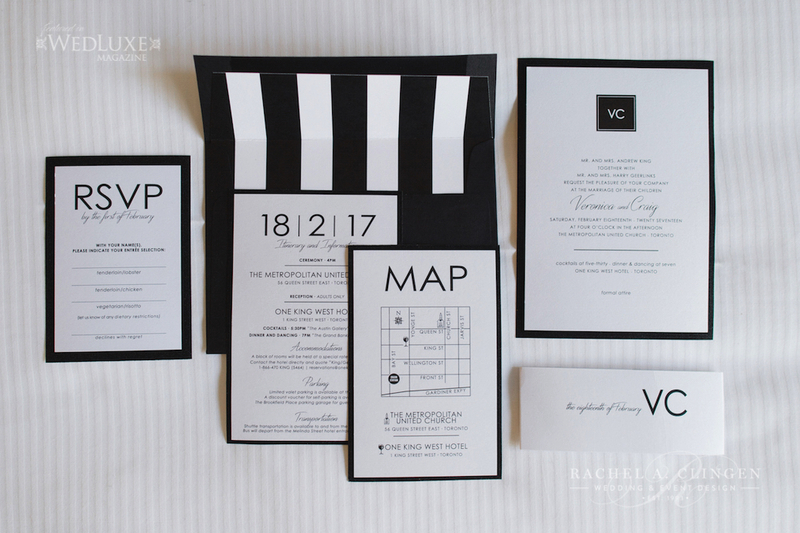 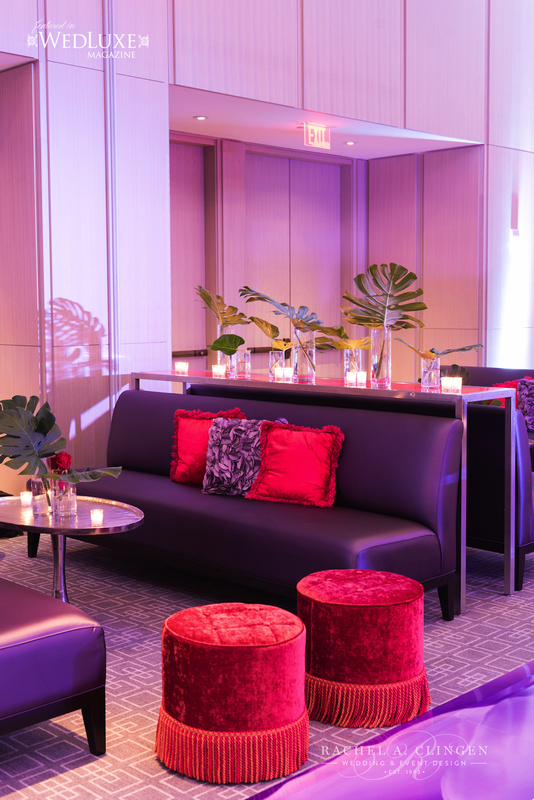 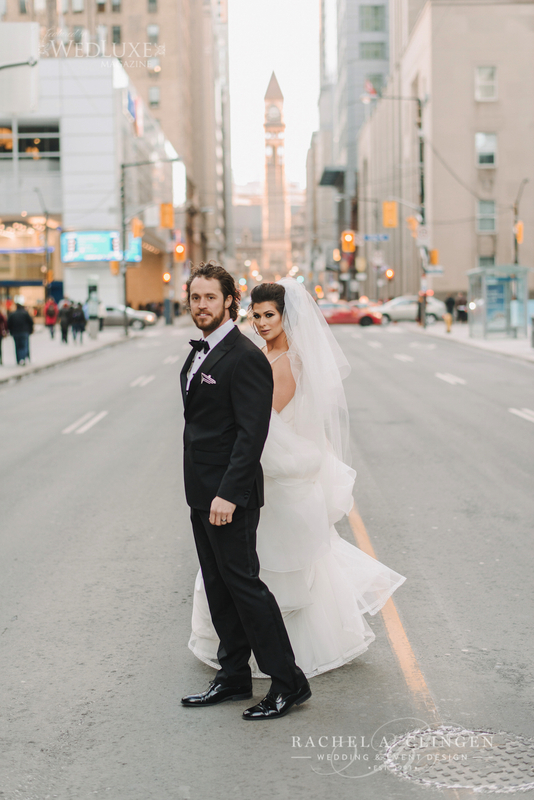 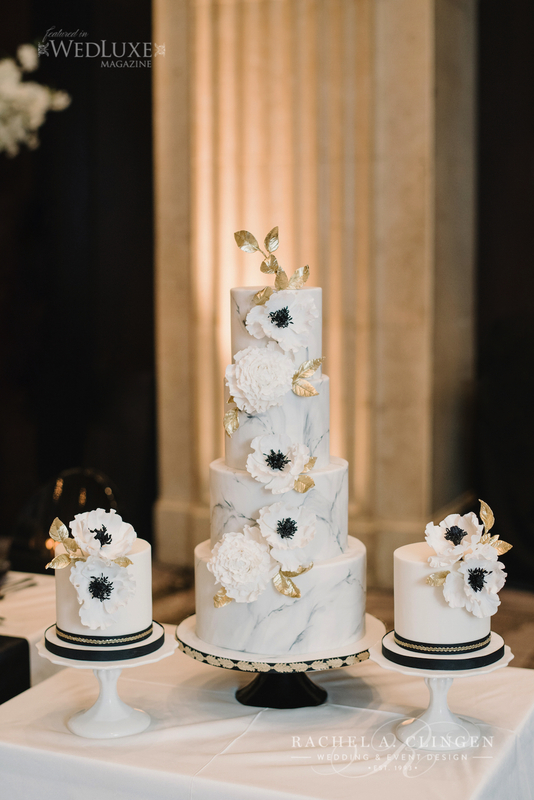 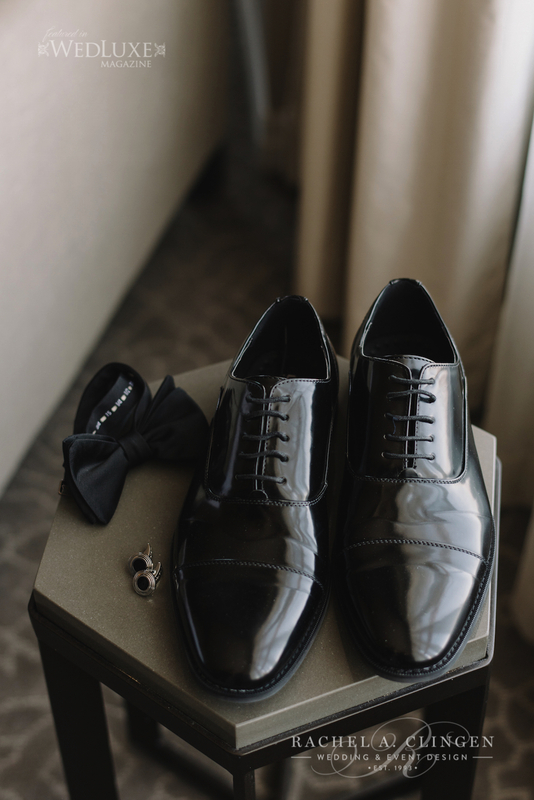 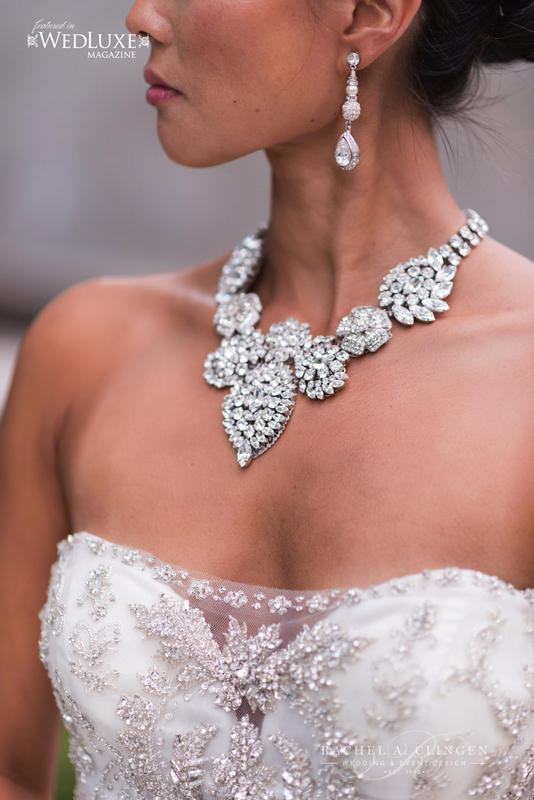 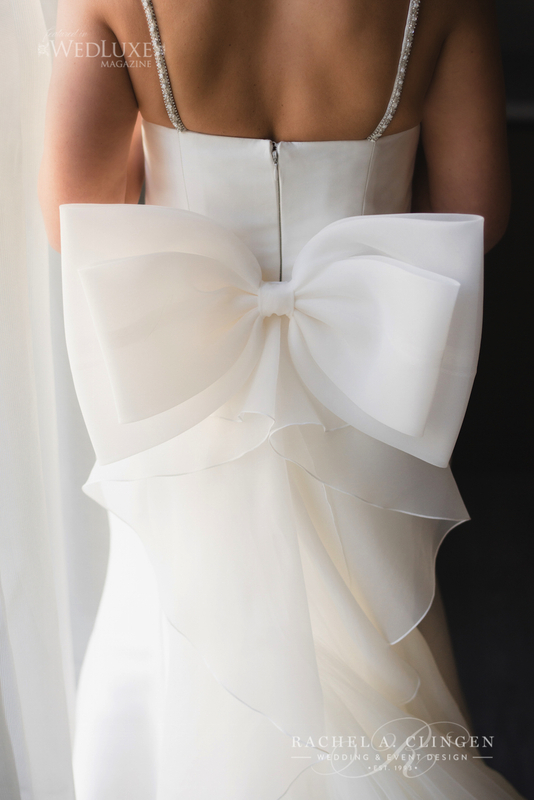 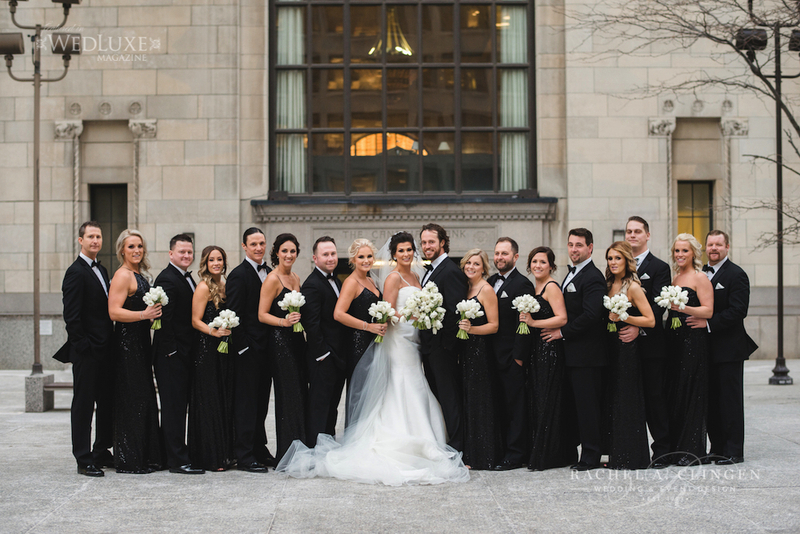 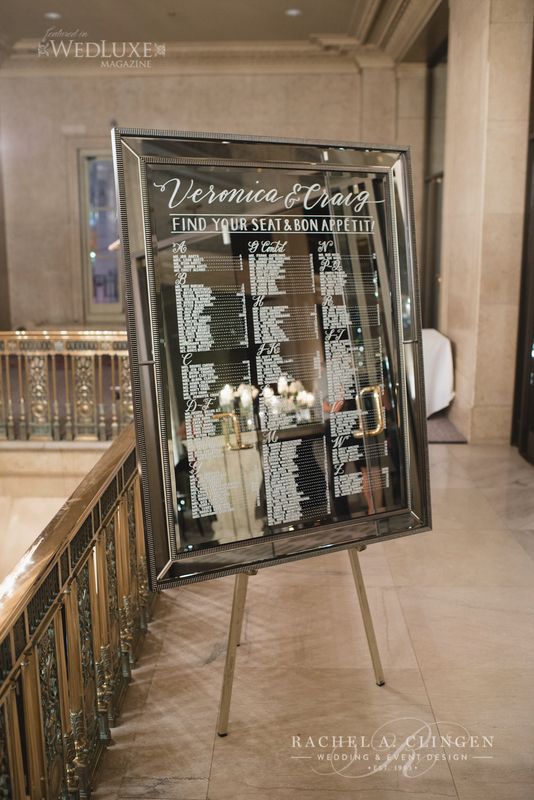 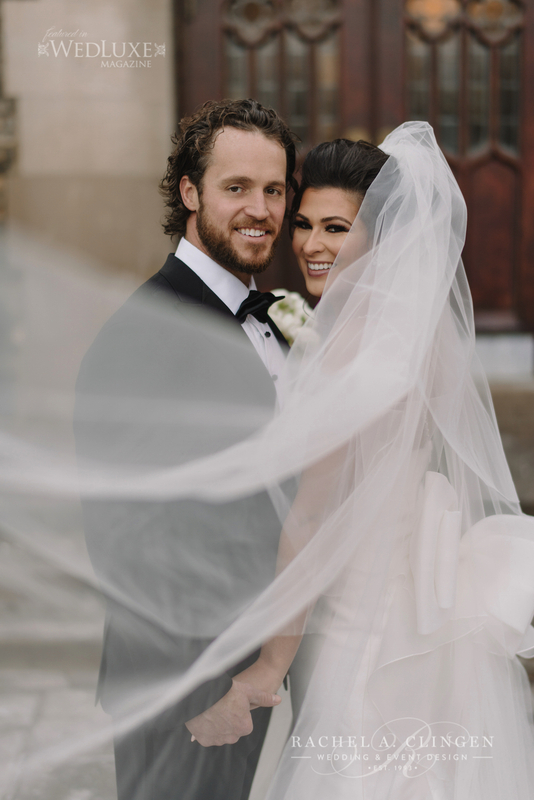 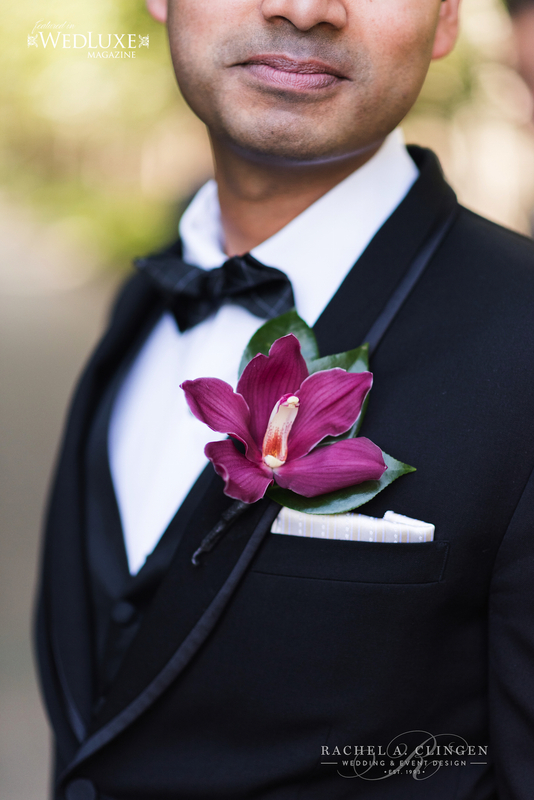 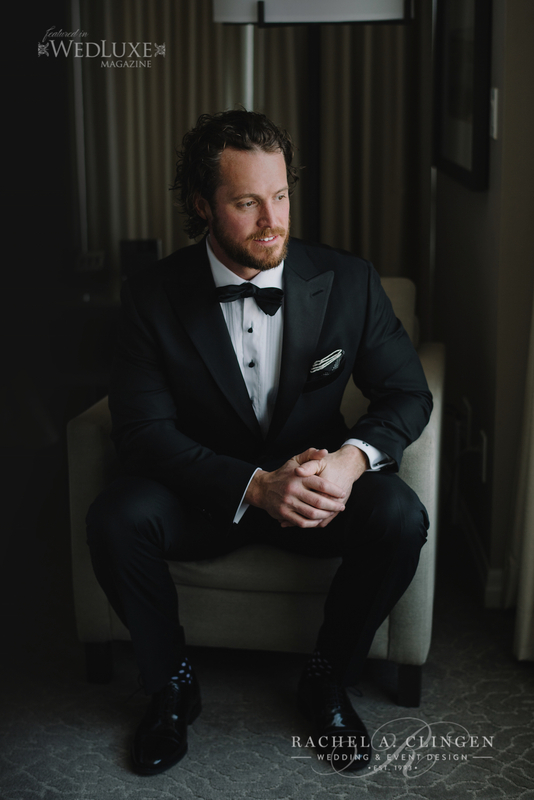 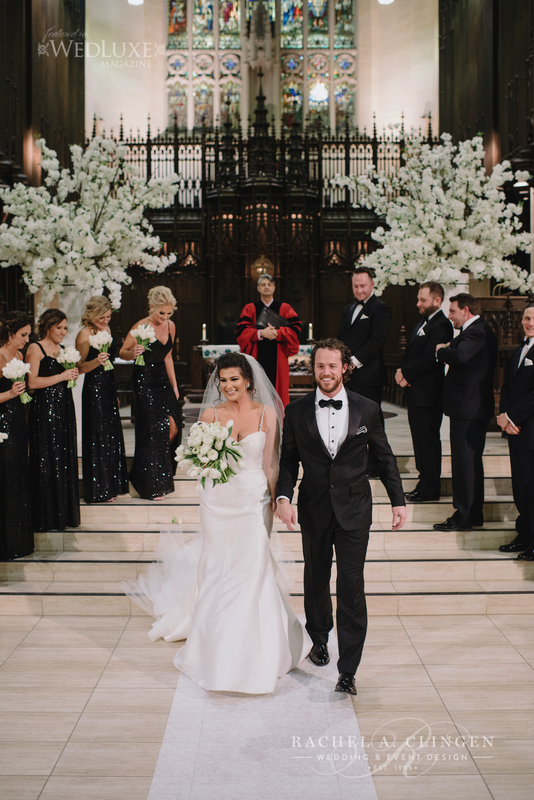 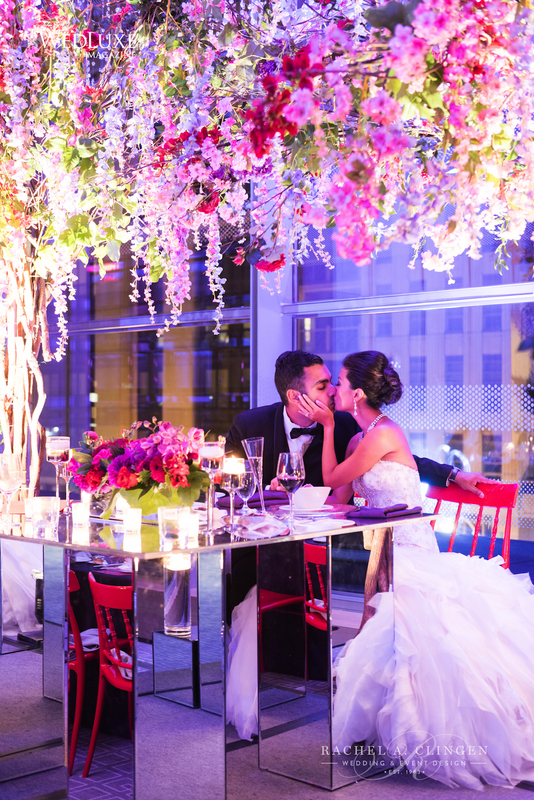 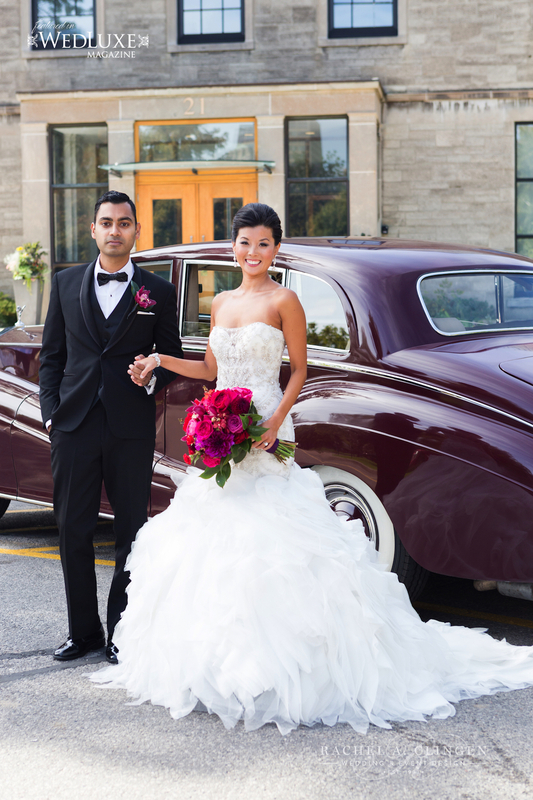 Veronica and Craigs modern black and white wedding at One King West in Toronto took modern chic to a whole new level. 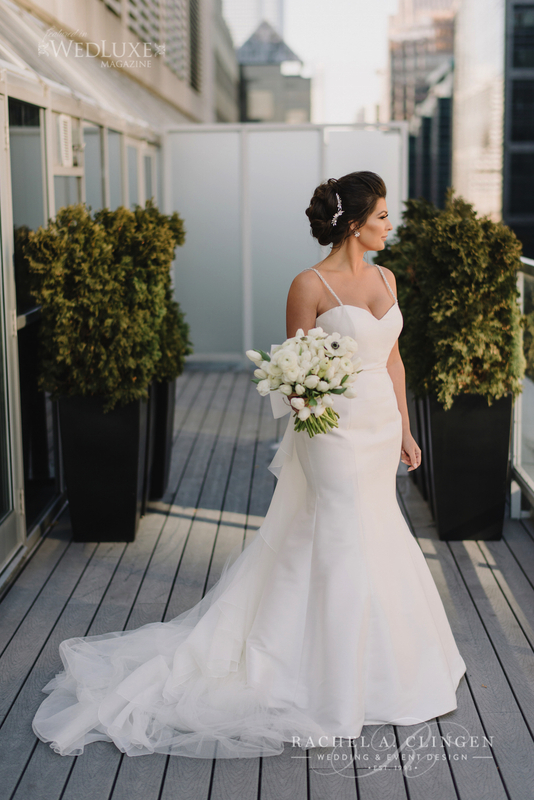 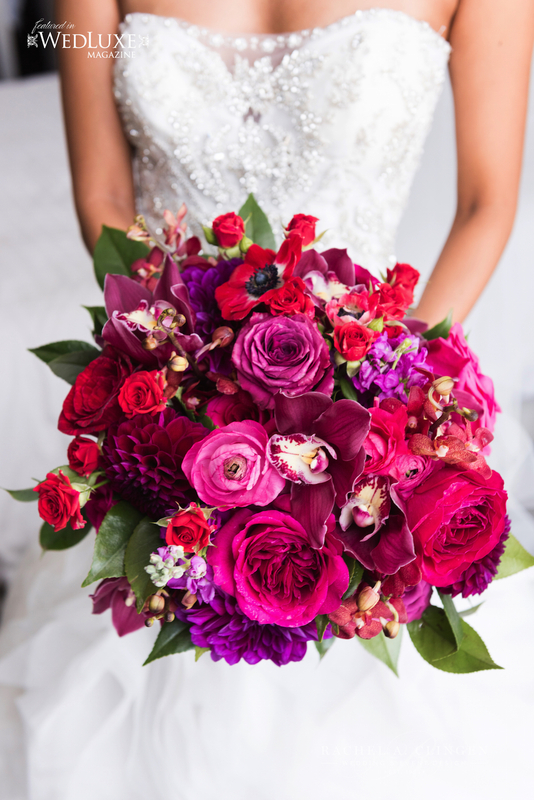 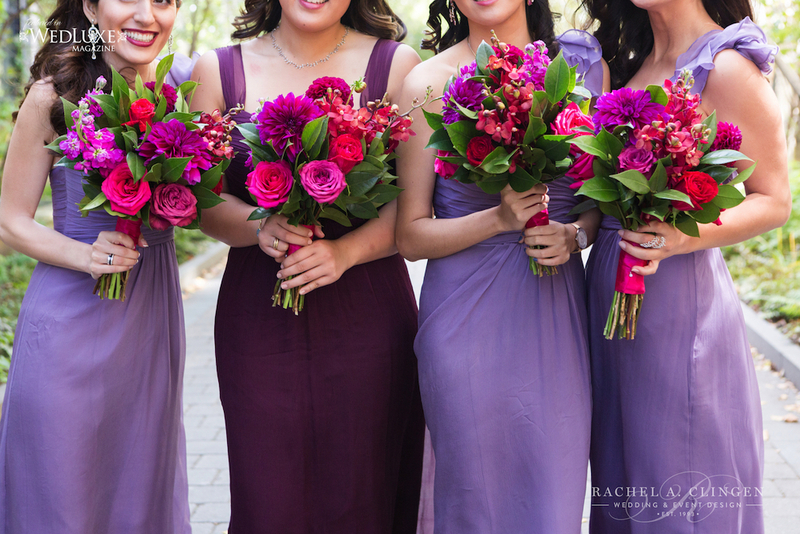 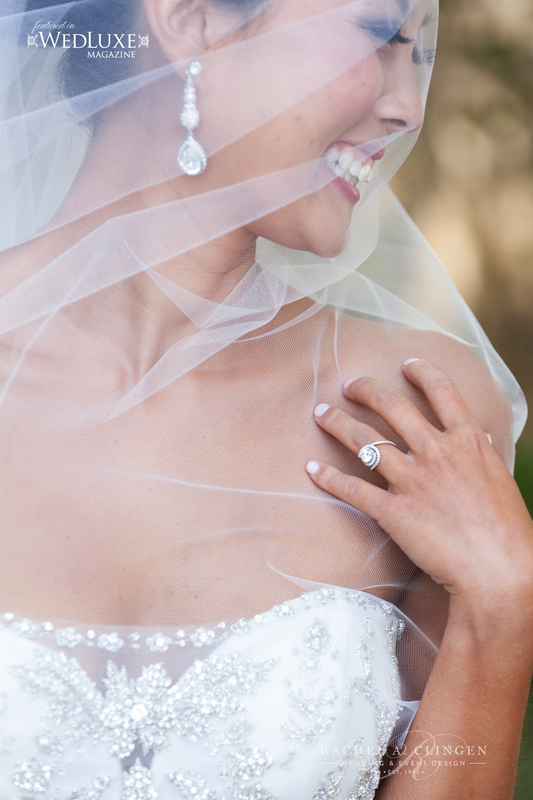 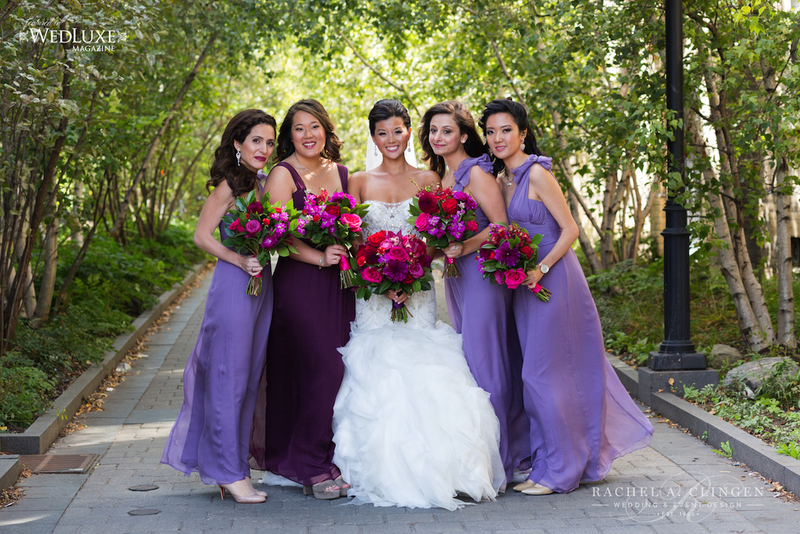 Jessy loved working with beautiful Veronica and collaborated closely her to design her downtown dream wedding. 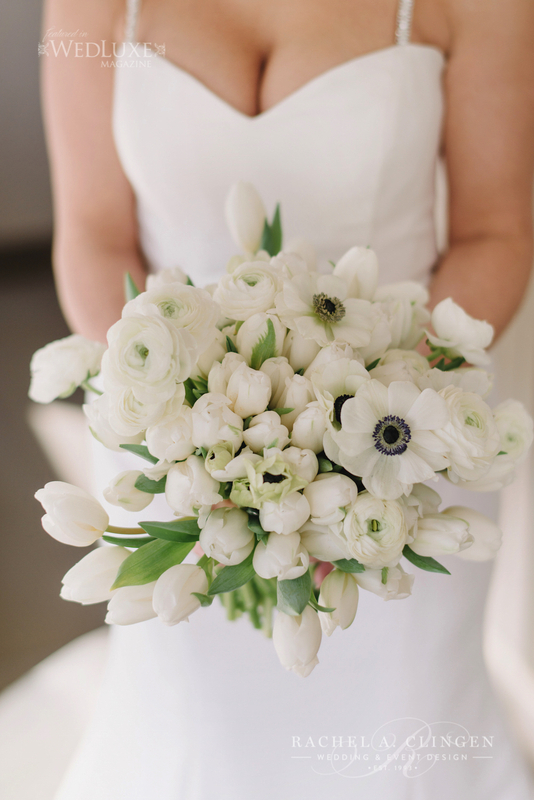 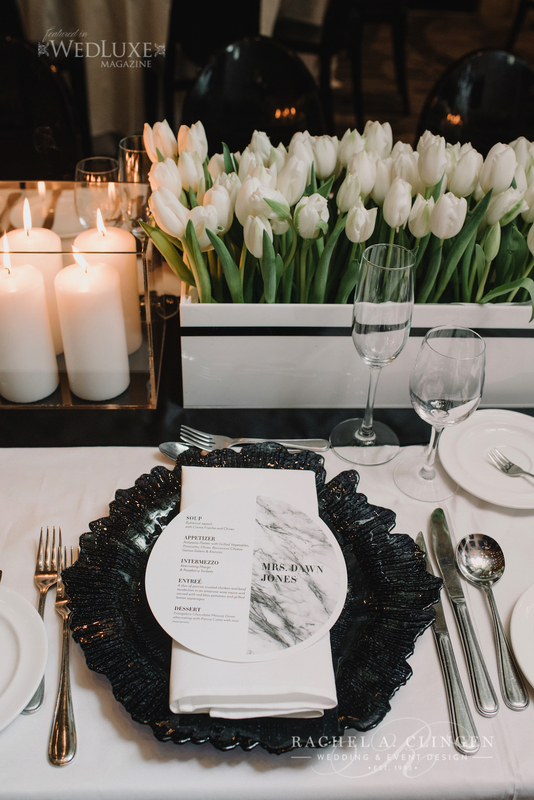 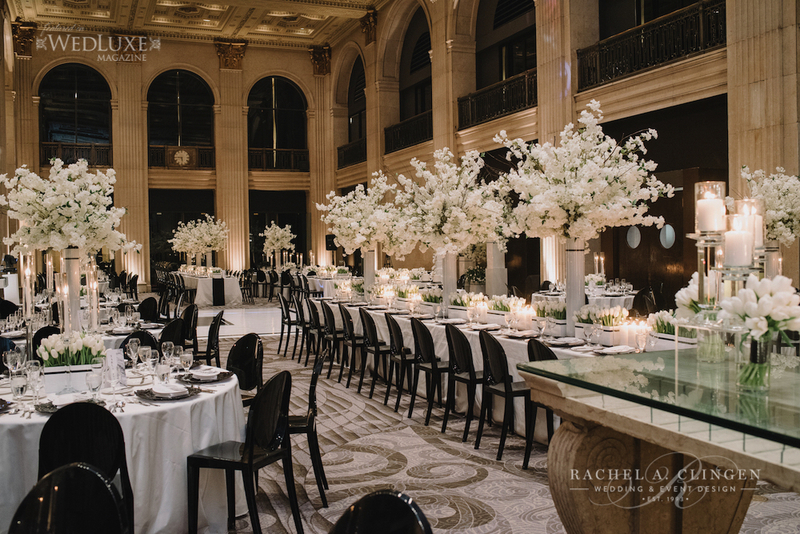 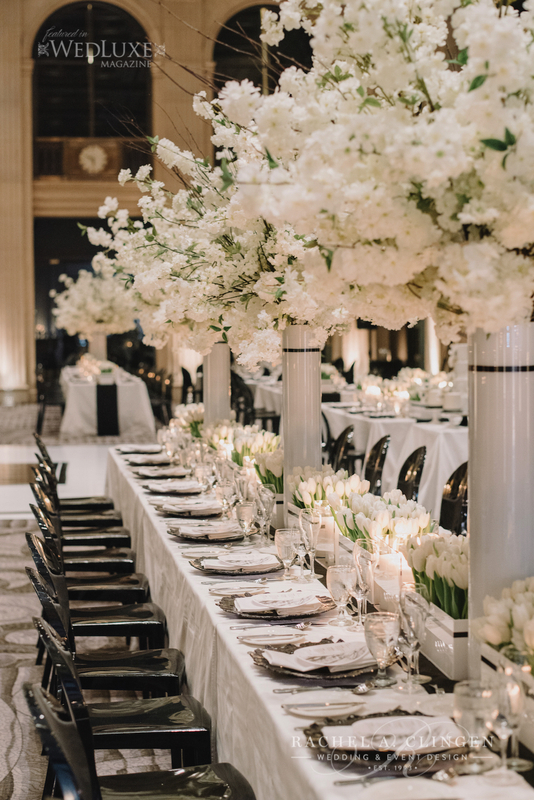 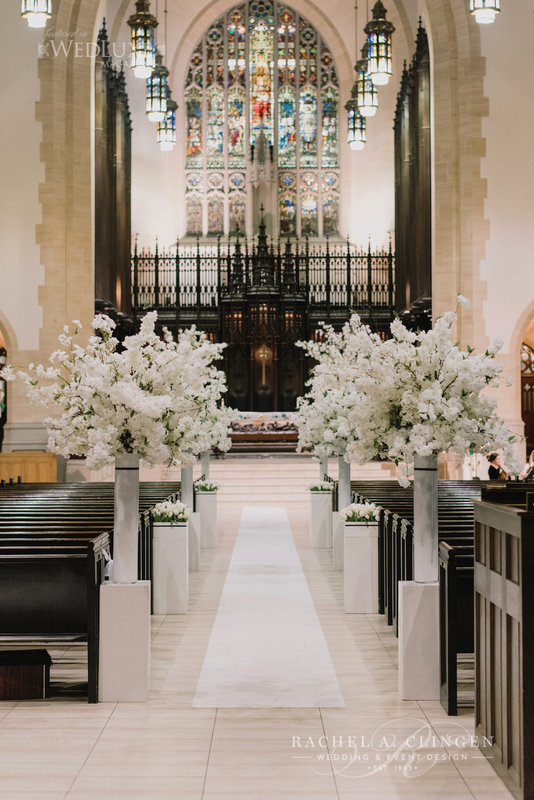 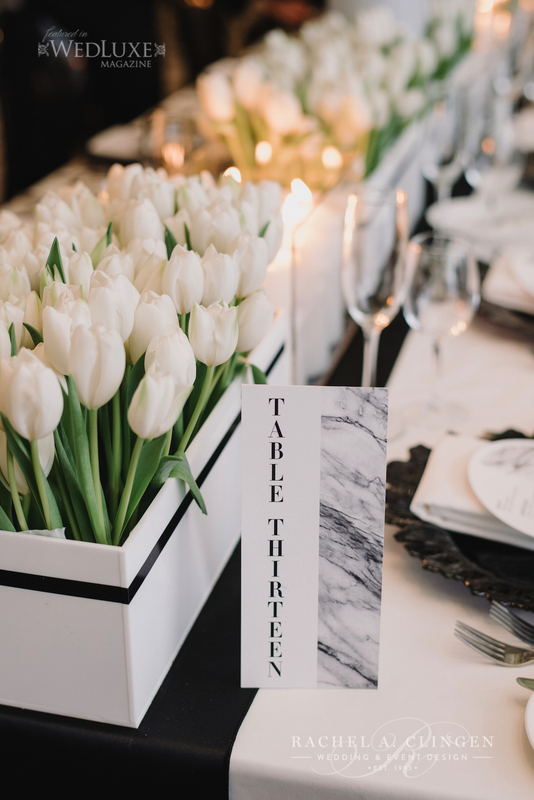 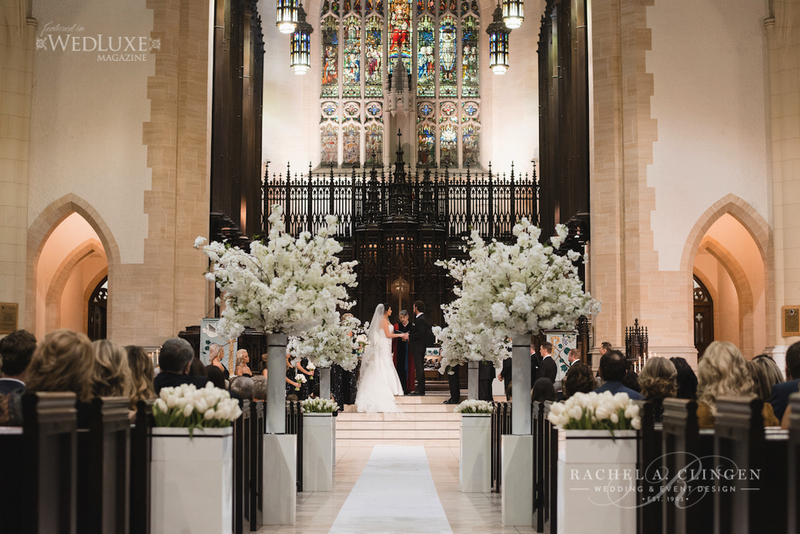 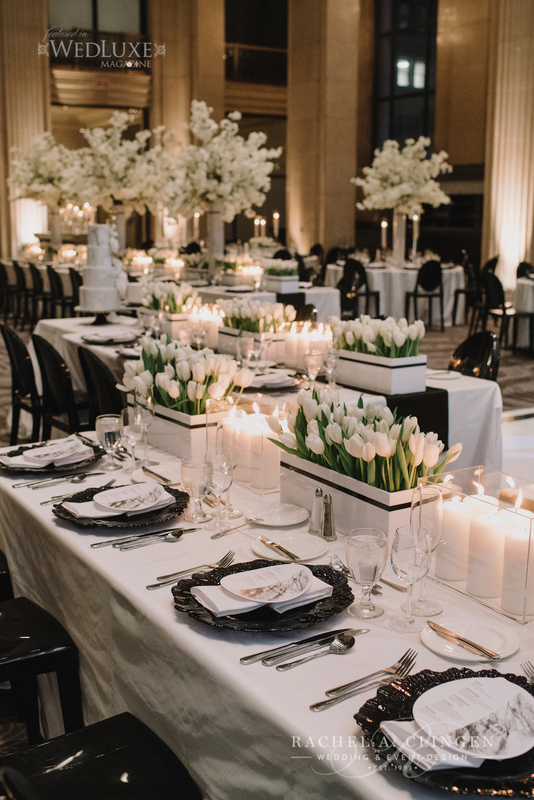 Our team created the glamorous look with rows of white tulips and stunning white cherry blossoms both at the Metropolitan Church ceremony and the reception. 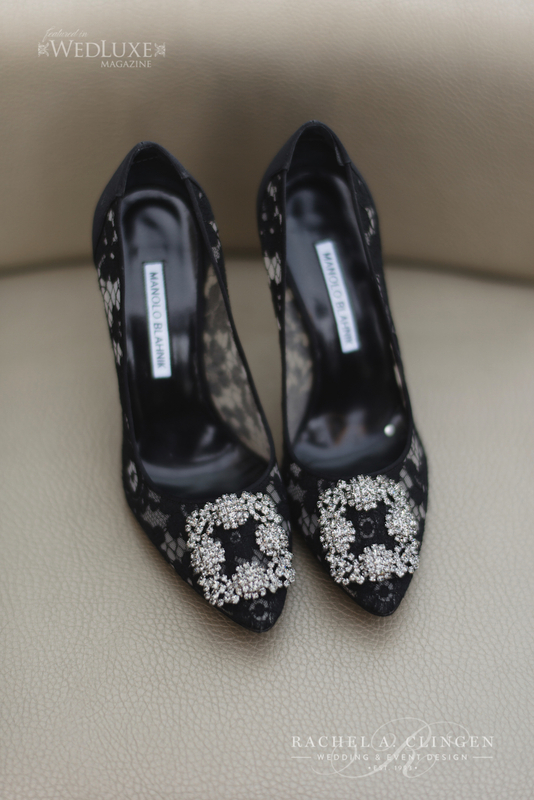 Sleekness and sophistication was everywhere the eye could see. 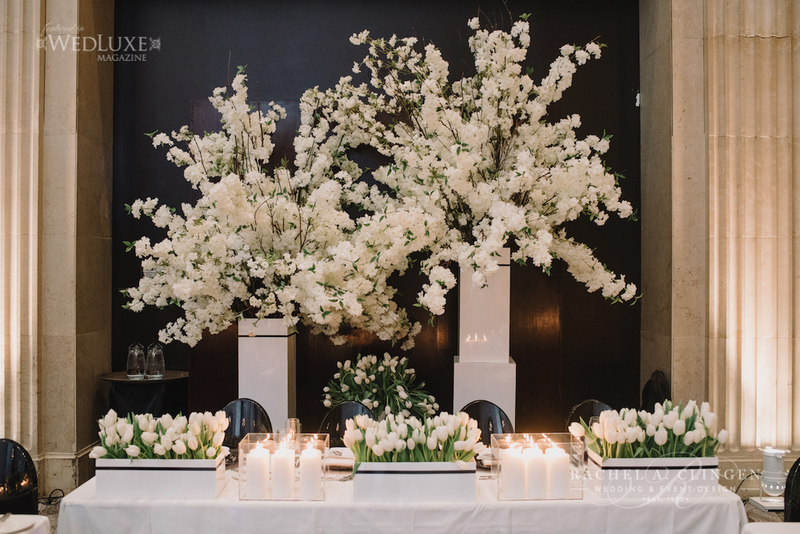 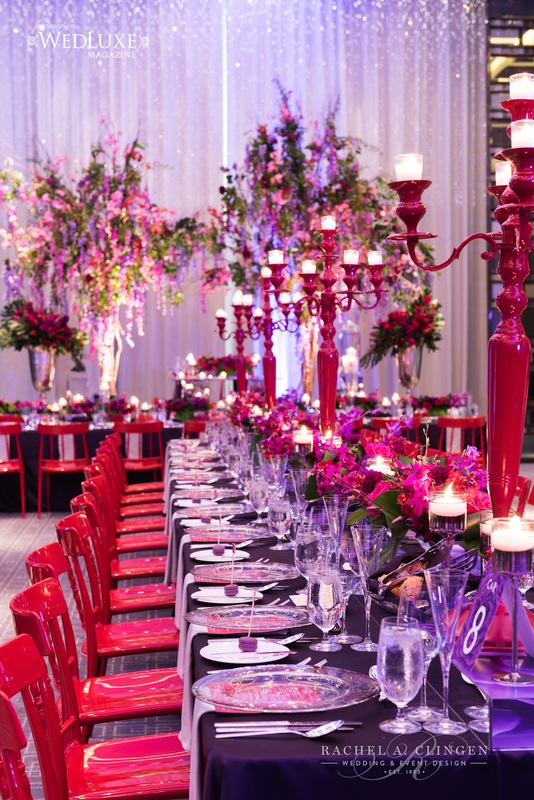 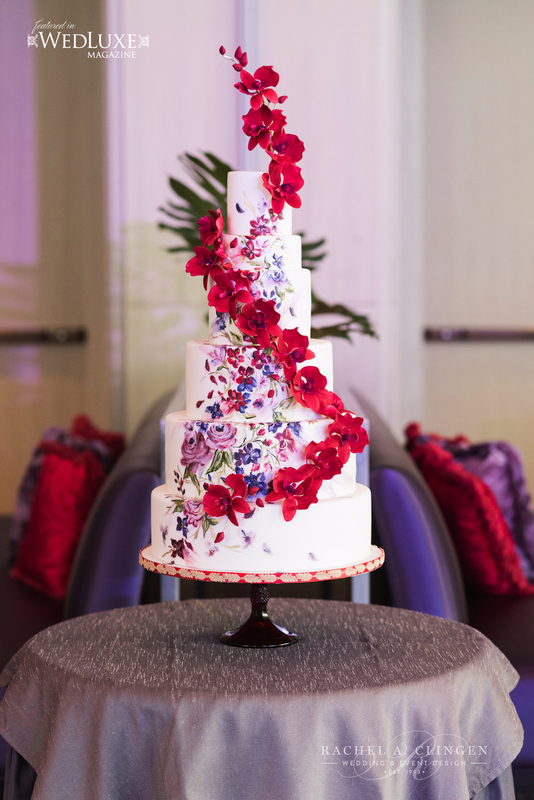 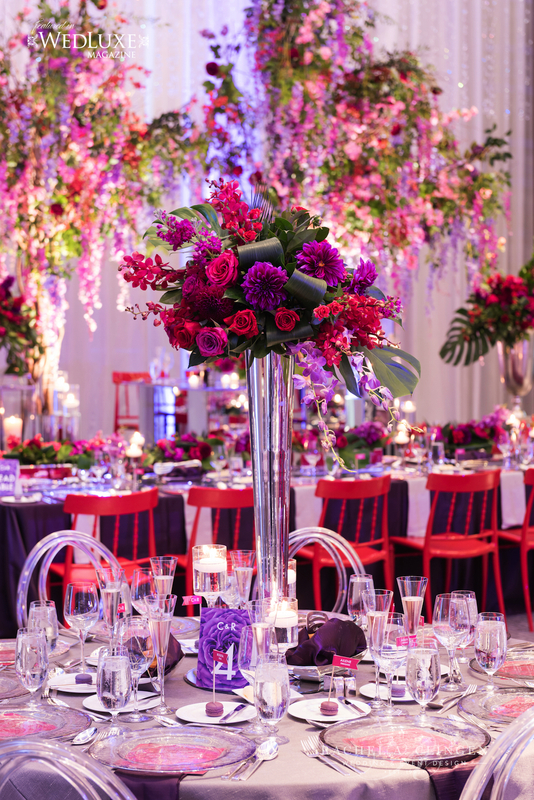 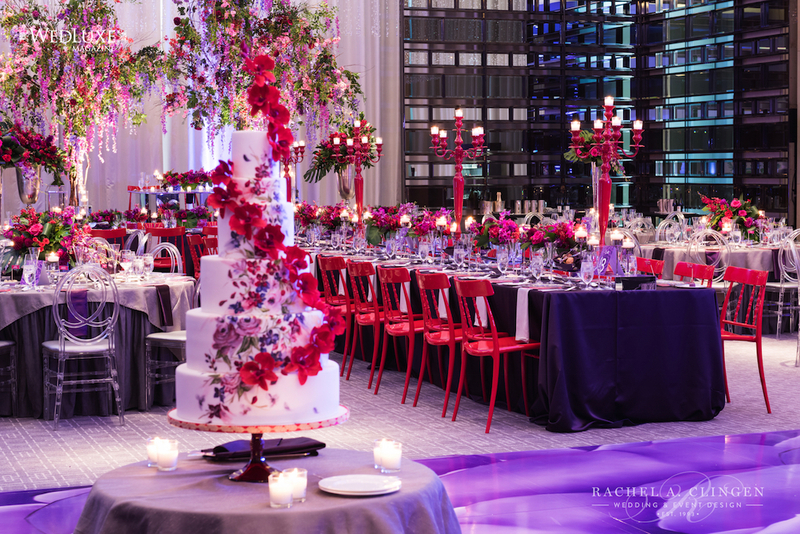 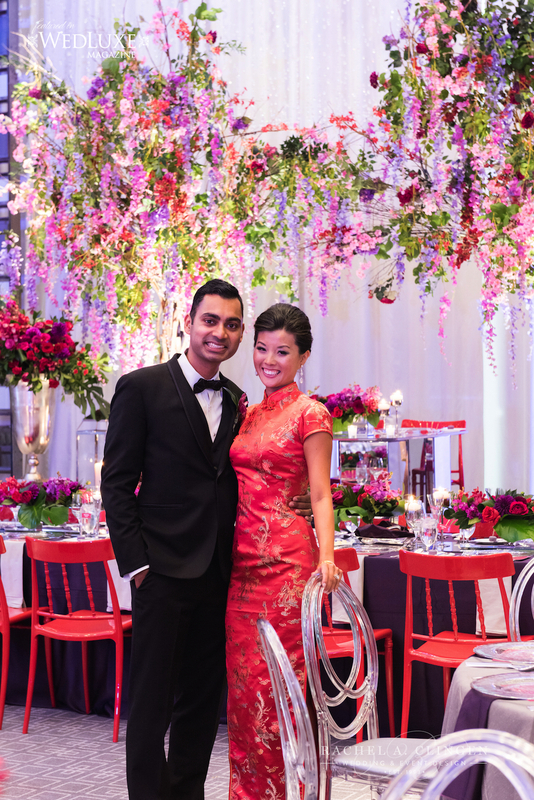 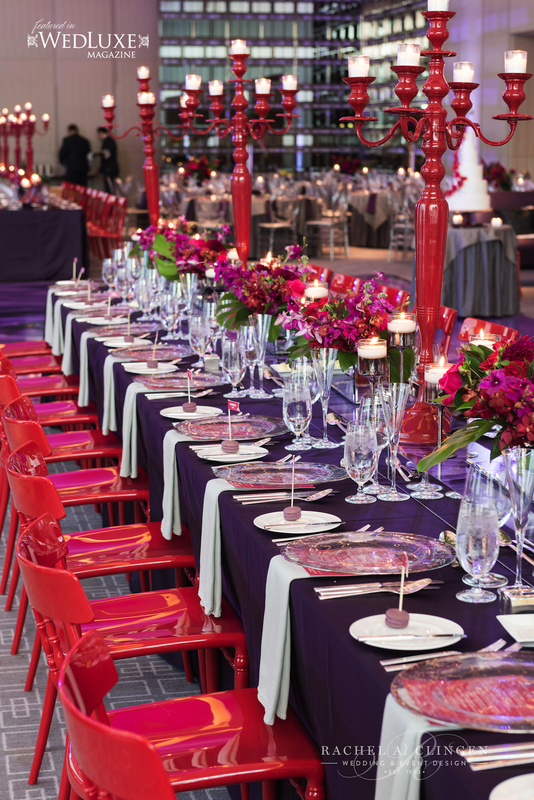 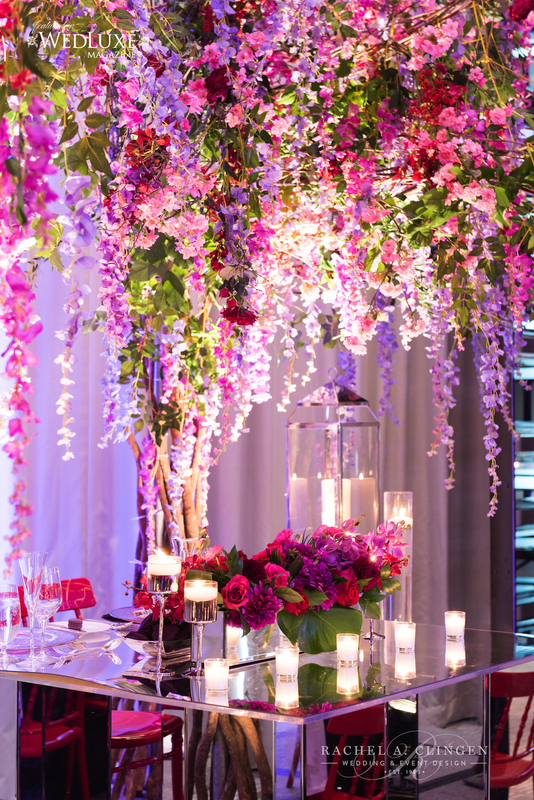 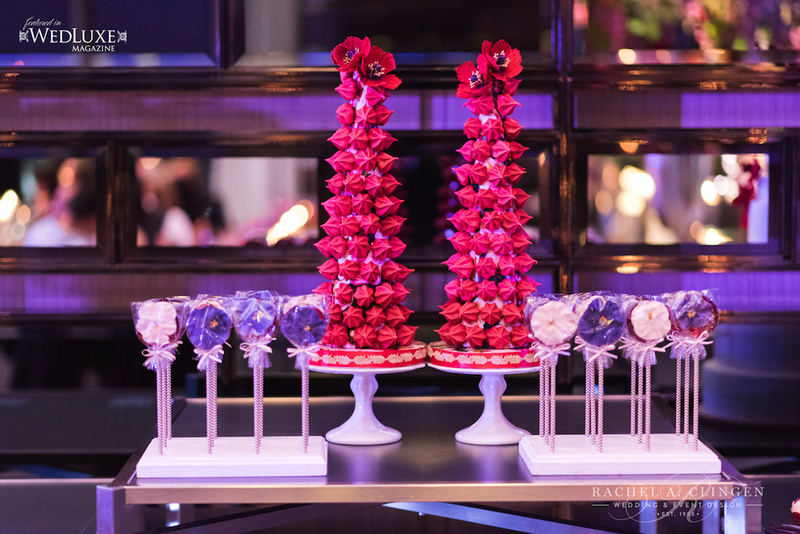 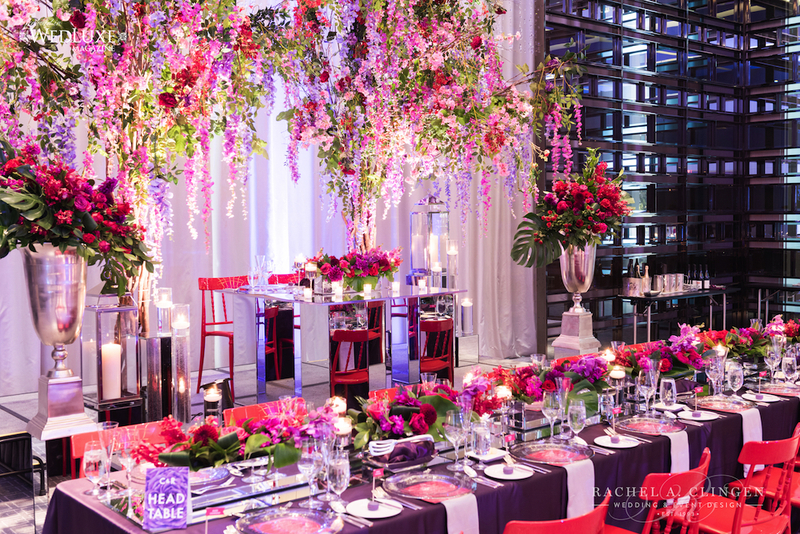 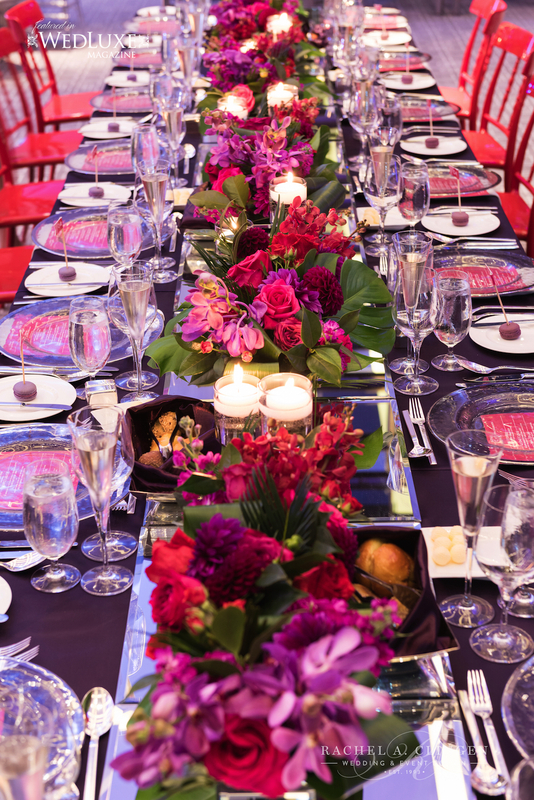 Both the ceremony and reception showcased modern containers of cherry blossoms and white tulips. 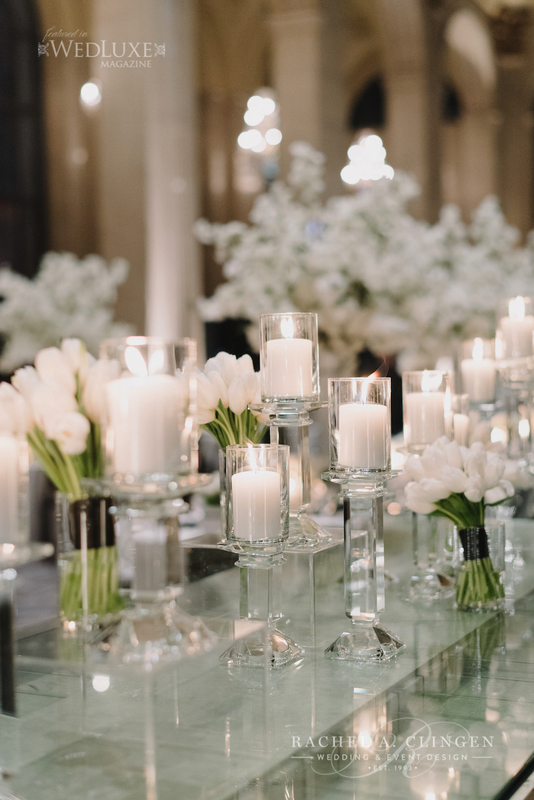 Clear lucite boxes with rows of white candles and white plexi boxes filled with white tulips lined the gallery guest tables. 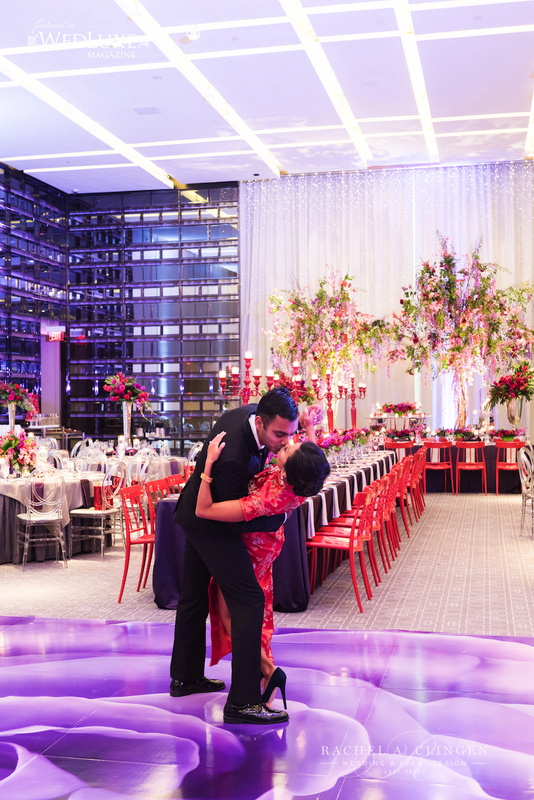 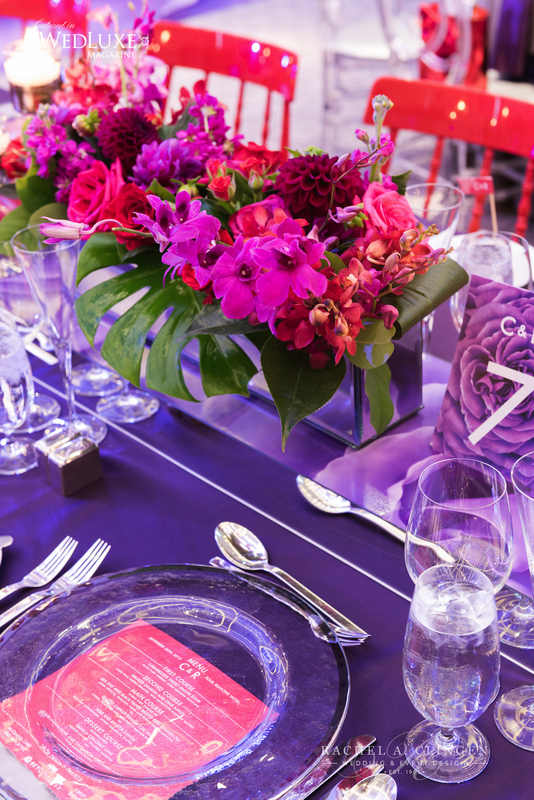 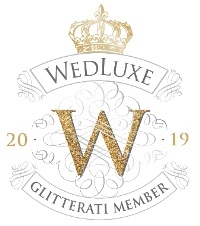 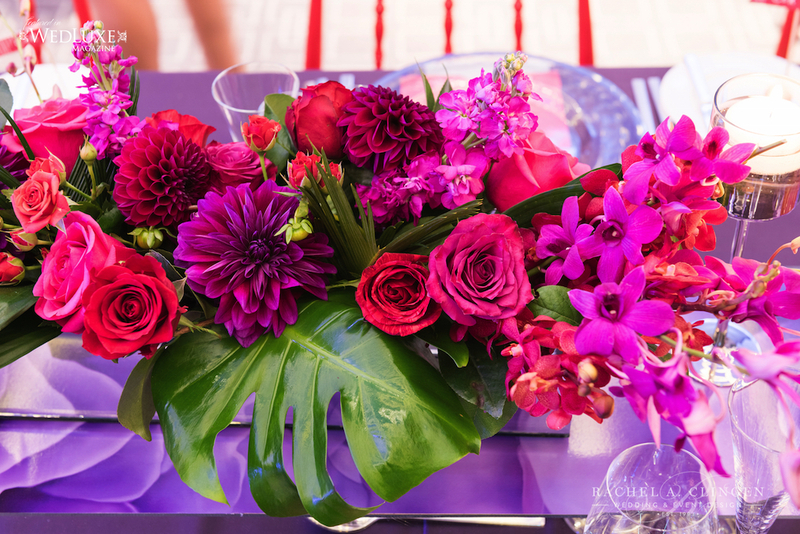 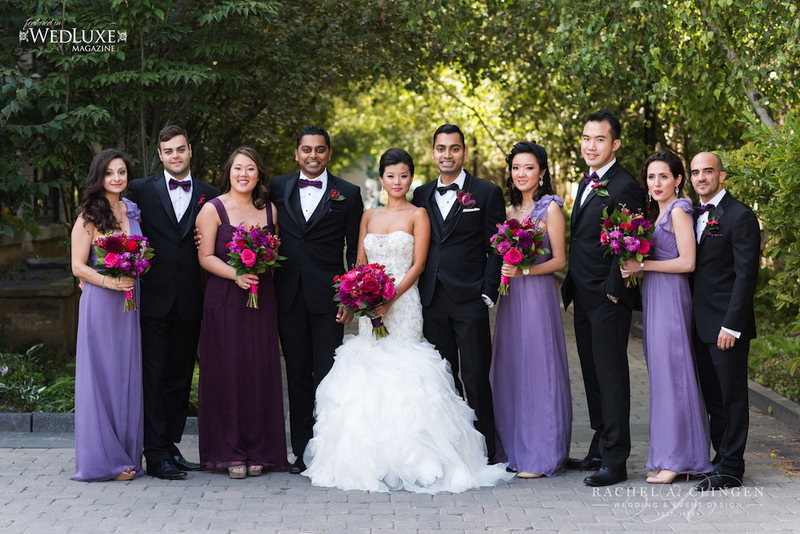 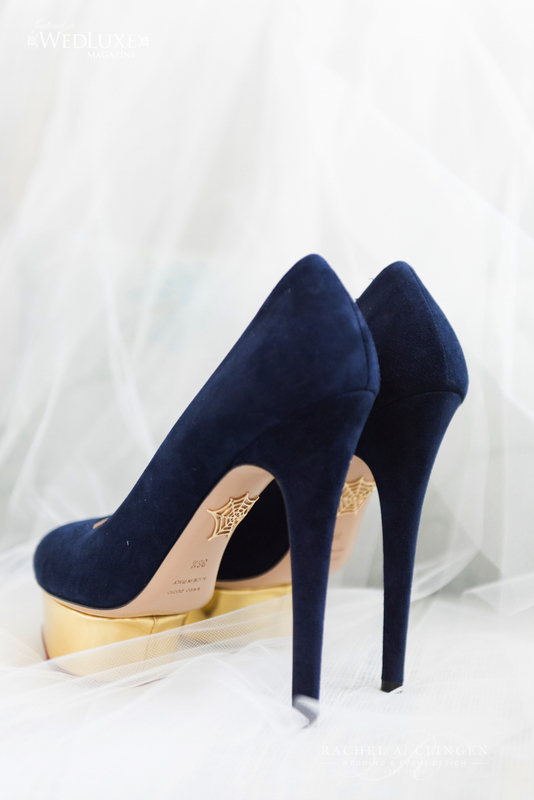 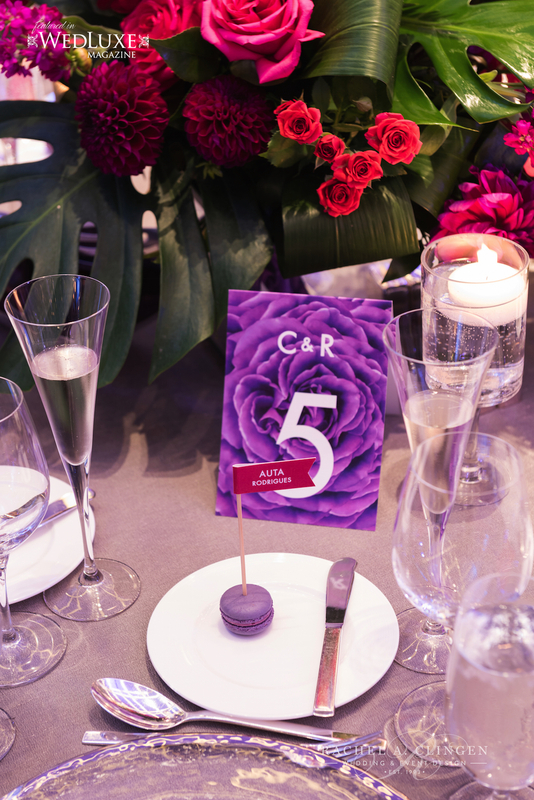 Featured in the pages of Wedluxe magazine, Craig and Veronica’s wedding is certainly one for the books.